Wayne Rooney believes Manchester United should make Mauricio Pochettino their next manager, if Ole Gunnar Solskjaer is overlooked. Solskjaer replaced the sacked Jose Mourinho in December on a caretaker basis until the end of the season and has since made an unbeaten start in his opening ten games - winning nine. United have said they will undergo a "thorough recruitment" process for their next full-time manager and Mauricio Pochettino - before Solskjaer's arrival - had been touted as the outstanding candidate. Rooney, who spent three years with Solskjaer at United, says his former team-mate's impact at Old Trafford has forced the Norwegian to be seriously considered for the permanent role. "Ole Gunnar's a fantastic person," Rooney told CNN. 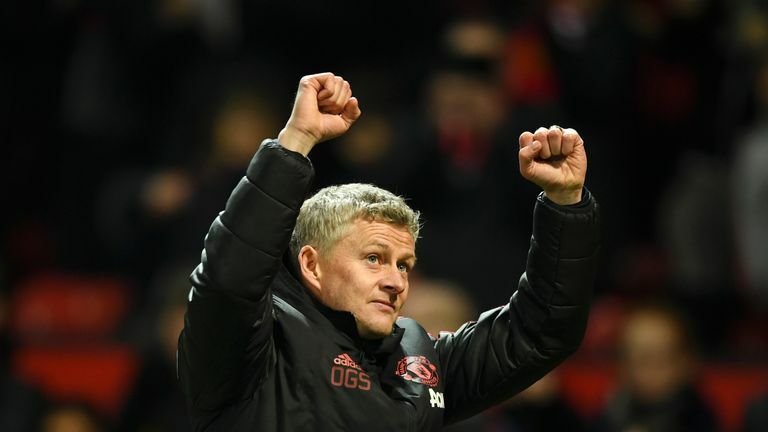 "I think the club will have a decision to make at the end of the season, and it'd be nice to see if Ole's going to continue with this form, and get a shot at the job on the permanent basis. "But if not, if the club go to choose from somewhere else, then I think in my opinion Pochettino would be the right guy." United and England's all-time record scorer also told CNN that "quality-wise" he feels as though he could still play in the Premier League. Rooney, 33, left the Premier League to sign for MLS side DC United in June 2018 having scored 208 goals in 491 appearances in the English top flight.